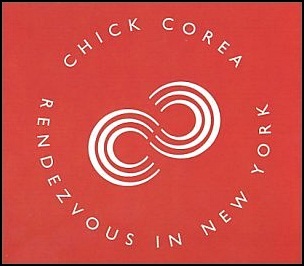 On April 22, 2003, “Stretch” label released “Rendezvous in New York”, the 60th Chick Corea studio album. 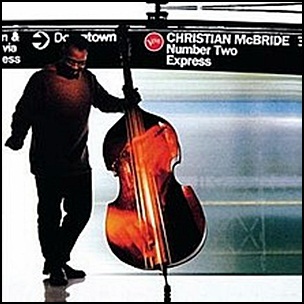 It was recorded 2002 – 2003, in New York City, and was produced by Chick Corea and Herbert Waltl. 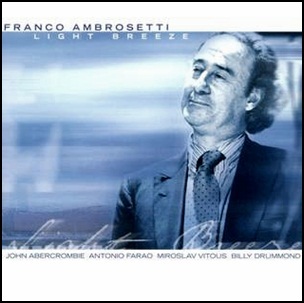 On April 21, 1998, “Enja” label released “Light Breeze”, the 18th Franco Ambrosetti album. It was recorded in 1997, at “Avatar Studios” in New York City, and was produced by Matthias Winckelmann. On April 20, 2012, “ECM” label released “Wisteria”, the thirty-first Steve Kuhn album. 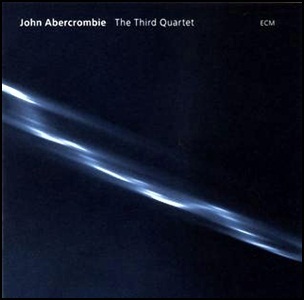 It was recorded in September 2011, at “Avatar Studios” in New York City, and was produced by Manfred Eicher. 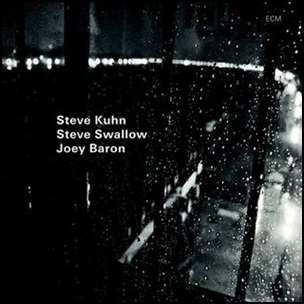 All tracks by Steve Kuhn, except where noted. 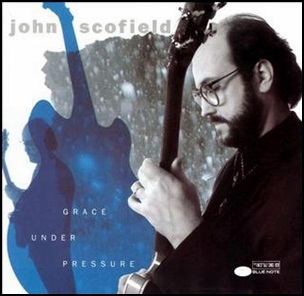 On April 7, 1992, “Blue Note” label released “Grace Under Pressure”, the 17th John Scofield album. It was recorded in December 1991, at “The Power Station” in New York City, and was produced by Steve Swallow. 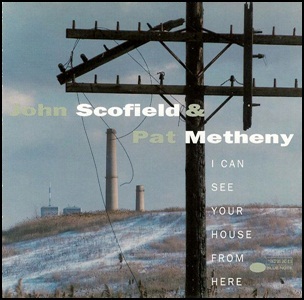 On April 5, 1994, “Blue Note” label released “I Can See Your House from Here”, album by John Scofield and Pat Metheny. It was recorded in December 1993, at “The Power Station” in New York City, and was produced by Lee Townsend. All tracks by Pat Metheny except where noted.